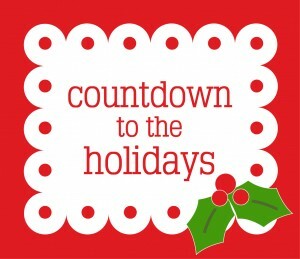 Green Team Gazette: Holiday Countdown Abounds! Here on the 16th of December, we are on the 5th day of Hanukkah and progressing into the single digits of days toward Christmas. 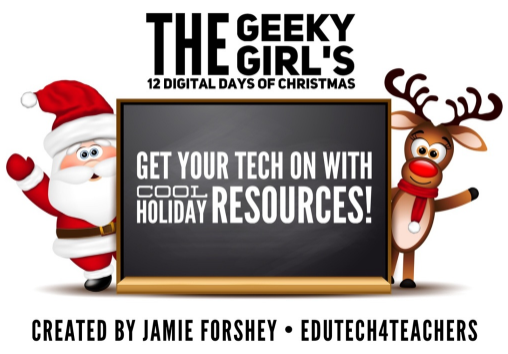 While we are doing our counting and countdown-ing, here are some #edtechy ways to keep you busy! 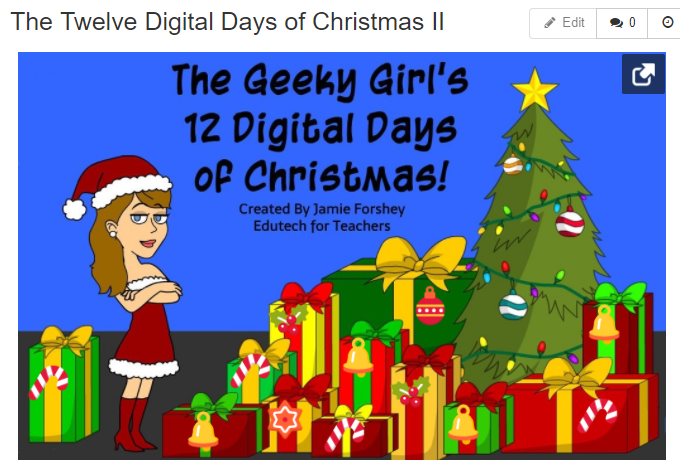 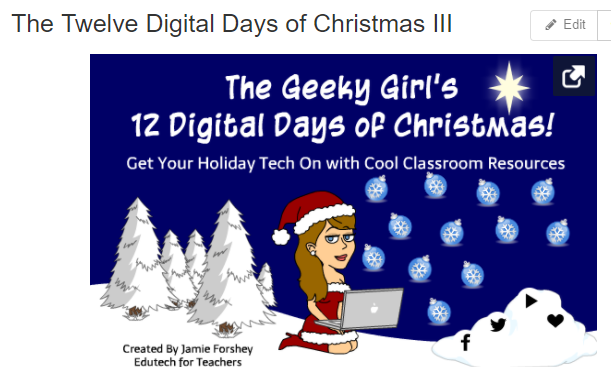 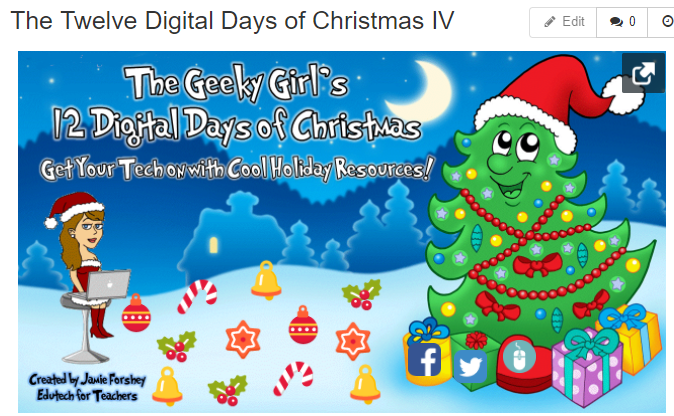 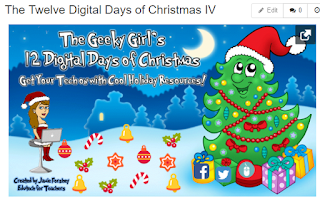 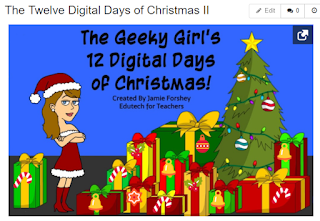 For her previous 12 Digital Days of Christmas ThingLinks, click the captions below! 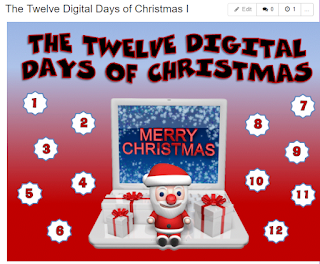 And one last find.... read John Spencer's article "10 Creative Alternatives to Showing Movies Before the Break." Here, you'll get some wonderful high tech, low tech, and no tech ideas for rounding out 2017 before winter break that are all definitely high on the creativity side!! 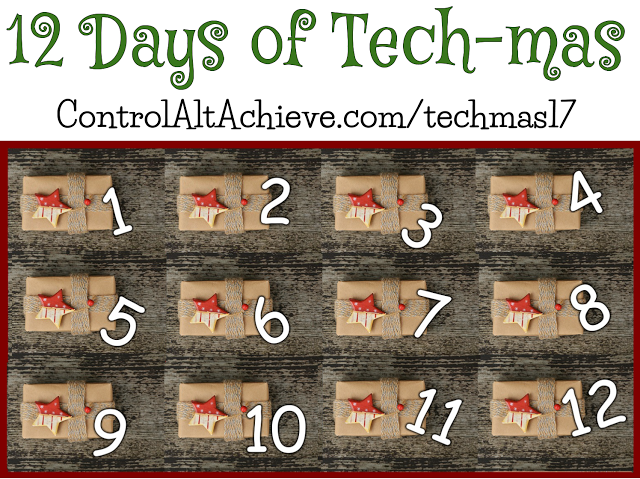 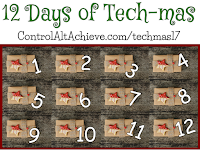 Coining Eric Curtis' phrase.... may it be a very "Tech-Mas" time of year for you!! 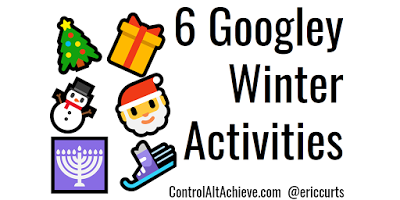 I think this could keep you quite busy until well into 2018!